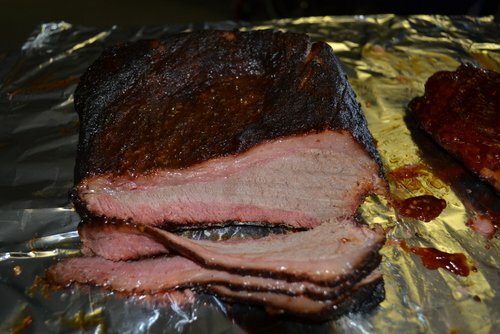 Smokes for 45 minutes to an hour. 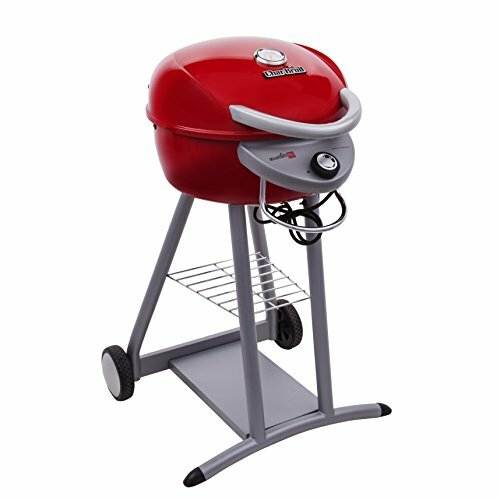 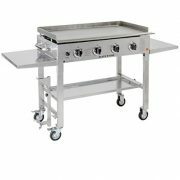 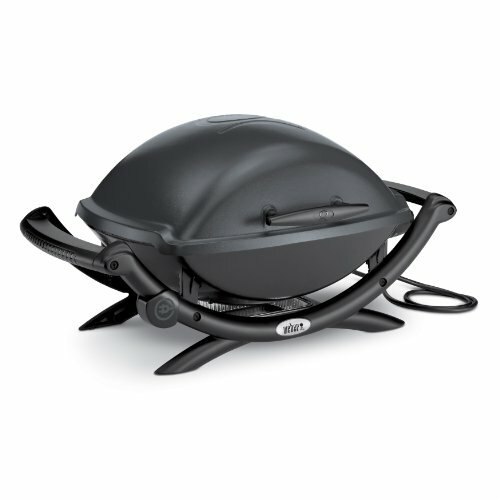 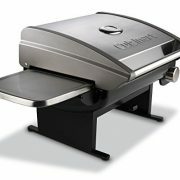 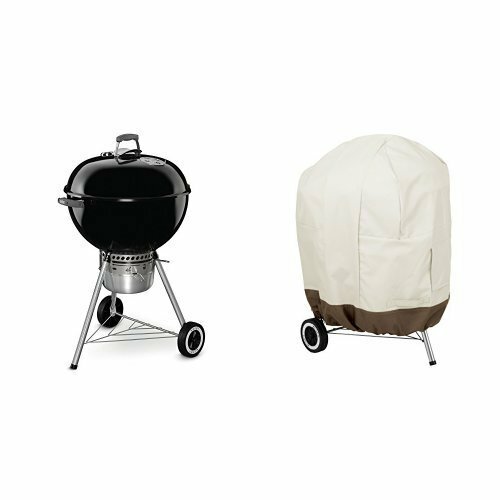 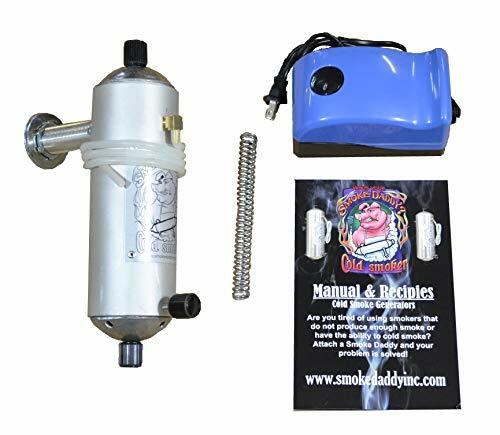 The Smoke Daddy 8″ is for the larger BBQ grills and medium size smokers and works best with small wood chips and pellets. 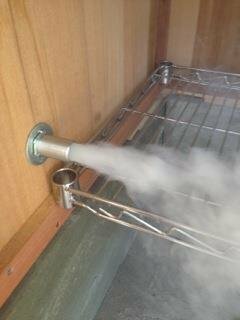 Great for smoke at temps below 100 degrees. 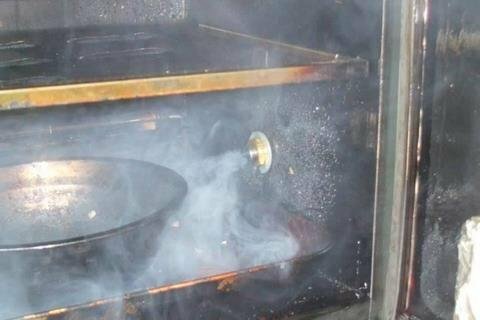 Good for hot smoking as well.